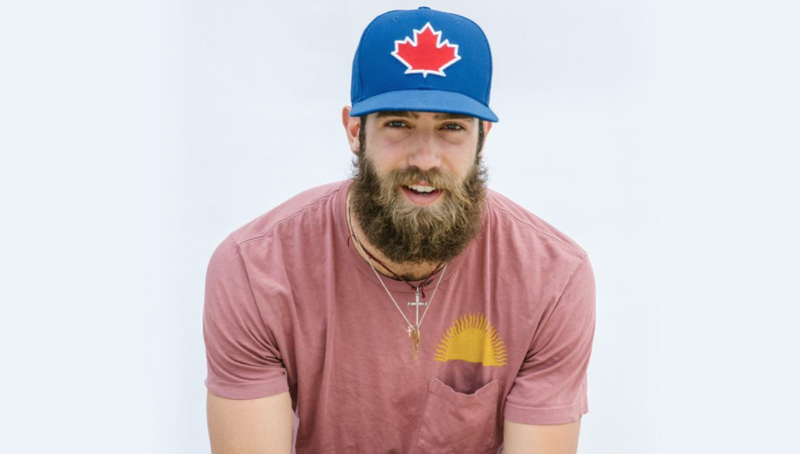 If you’re not really into to baseball then the name Daniel Norris won’t ring a bell. Well, Daniel Norris is a 21-year-old pro baseball pitcher for the Toronto Blue Jays and is widely regarded as one of the top young pitches. He signed a $2 million bonus with his team right out of high school. And he calls a 1978 Volkswagen camper van, home sweet home. This entry was tagged baseball, daniel norris, van, volkswagen. Bookmark the permalink. 5 helpful tips when buying a new car.